Singing with a Cold or Sore Throat | Blake Inc.
We’ve all been there. There’s a gig that you’ve been looking forward to for months and now that the day is approaching, a cold has got you firmly in its grasp. The result: your throat is sore and your voice is all but gone. Now, if you were a guitar player, you’d still be able to deliver a decent show. As a vocalist, however, a sore throat can be a major, performance-threatening condition. While there is no sure-fire way of fixing your voice, here’s a few tips that have helped me in the past. Water is a vocalist’s best friend. This holds especially true when you have a cold. Just don’t spill it all — like in this stock picture. 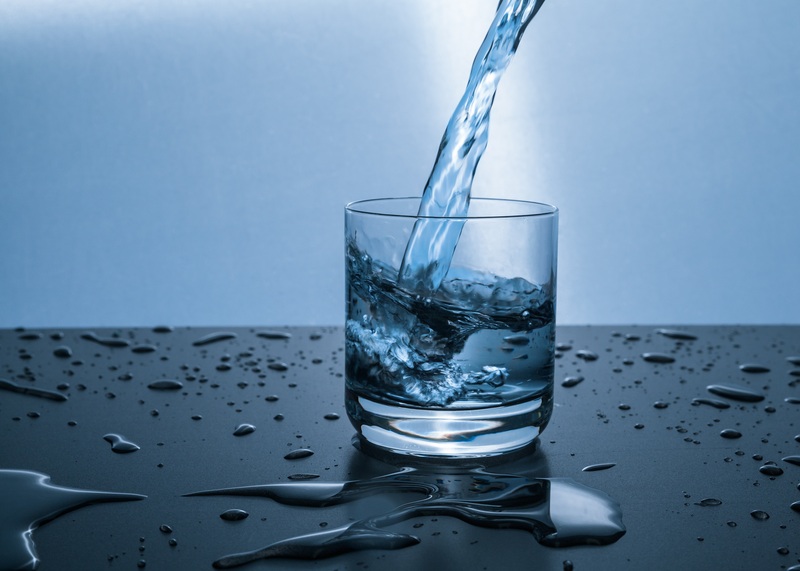 I know this is a no-brainer, but watching your fluid intake is the single most important step you can do to help cure your voice. Your go-to drink should be non-carbonated room-temperature water. Warm (not hot!) 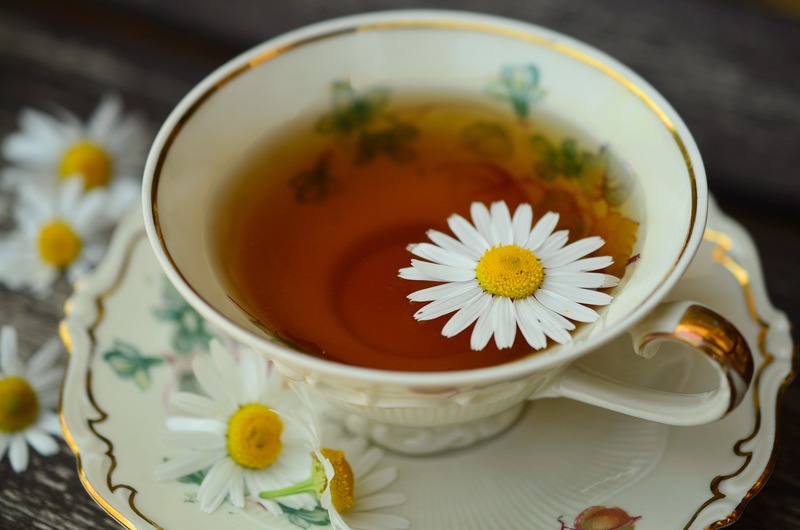 herbal teas with a bit of honey and lemon also can have positive effects on your voice, but expect no instant remedy. Most vocalists also know that alcohol and caffeine are a singer’s enemy. Even if you’re a coffee addict or a few beer belong to your pre-gig-routine, you should make any exception when you’re sick. Your voice — and performance — will thank you. I mean this in the most affectionate way: Shut. Up. A cold puts a lot of strain on your voice. Talking and singing excessively will only make the situation worse. Your voice can only recover if it isn’t put under stress, so give it a lot of rest. If possible, stop talking altogether. Carry a notebook around to answer simple questions or let your band mates do the talking for a change. While you shouldn’t talk or sing more than necessary, warming your voice up properly is absolutely mandatory. Take extra time for your vocal warm-up routine. Start very small, then gradually increase exercises in scope and demand. Stop if you feel pain or discomfort and never over-exercise. At the day of your gig, do a chamomile tea steam inhalation. For that, pour boiling water into a bowl, then add chamomile tea (or chamomile concentrate from the pharmacy). Put your face over the bowl and a towel over your head, and inhale the steam for a few minutes. This is another great way to lubricate your vocal cords. If you can, do another one of these inhalations at the venue after sound-checking and before your performance. While air conditioners and heaters might make the room temperature more bearable, they also remove humidity from the air. This dry air isn’t exactly good for your voice. Humidifiers aren’t very expensive and can help with this problem. Are you going to deliver a performance that sheds a positive light on you and your band or are you going to dissatisfy your fans? Is the gig really worth putting the health of your voice at risk? If you answer both questions with no, then you should cancel. There’s always the middle ground of playing a reduced set, getting a replacement vocalist or playing (depending on the setup of the band) a (largely) instrumental set. Vocalists: What tricks have helped you in the past? Please comment!